One of the classic tropes of family sitcoms is a teenager coming to their parents and telling them they want to be a musician. Hilarity ensues as the parents try to gently let them know that they’ve got no talent and they should go down a safer career route. Parents in real life often have a similar reaction. The idea of your child pursuing a creative career is scary because they’re more likely to struggle in the future but the reality is, there are plenty of successful musicians and writers out there and there’s no reason that your child can’t be one of them. Working against them when they’ve got their heart set on it is only going to make them more likely to fail. Instead, you should be fostering their creative talents and helping them to make serious steps towards making a career out of their passion. 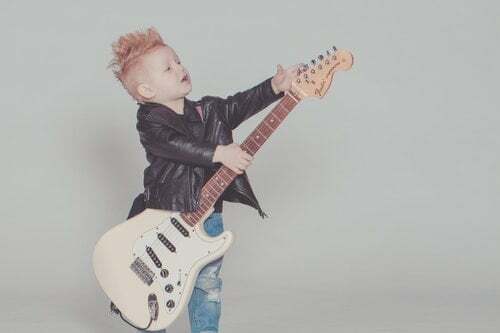 Buying your child an electric guitar might not sound like your idea of fun but if they want to play, you should make some sacrifices and let them. Giving them access to the stuff they need to pursue their passion is the best way to help them decide whether it’s something they are serious about. When they get older, if they’re still sure about it, help them work through their career options. Not everybody that wants to work in the music industry has to be the frontman in a band. You could pay for them to get a few CDs printed by someone like Nationwide Disc and see if they can sell them online. A lot of people are getting started that way these days and it’s a good way for them to find out if people like their stuff. Encouraging your kids is absolutely the right thing to do but you don’t want to be overbearing. Give them the resources they need, but don’t try to get involved too much and give them their space. 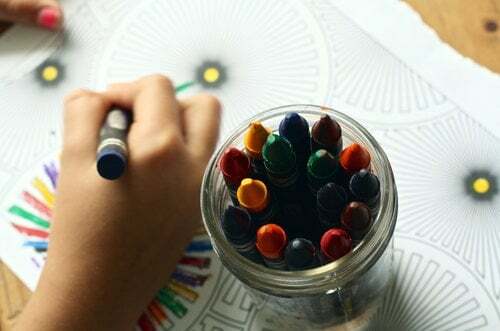 Anything creative is a personal thing for them and they’re likely to want to keep it that way for a while. If you push them to let you listen to their music or read their writing, you might scare them off. They’ll share it with you when they’re ready. When your children are trying to decide whether they seriously want to pursue a creative career, getting them involved in it is the best way you can help. Take them on family trips to see plays and concerts and buy them lots of books to read. That way they’ll have a better knowledge of the industries that they might want to work in and they won’t be swayed by an idealistic view of the job when they’re making their decision. Some parents might have dreams about their kids being famous but be careful not to force it. If your kids don’t express a desire to learn an instrument or join a drama club, don’t push them into it. They’re never going to want a creative career if it’s been forced on them. All you need to do is let your children know that you support them whatever they decide to do and they’ll be fine. My yonger son Alex want to become a guitarirst and he is very pationate about it. Though he is quite young right now (11 years old) yet he is improving his guitar playing skills day by day. We never interfer in his pation and always give him confidence that he would be a great guitarist one day. I really like the contents in your article.